Attention: The range will be closed Friday, April 26th from 9-10pm. The retail store will remain open during regular business hours. If you would like to attend any of our classes please click the link below or contact us for more details, Thank you. 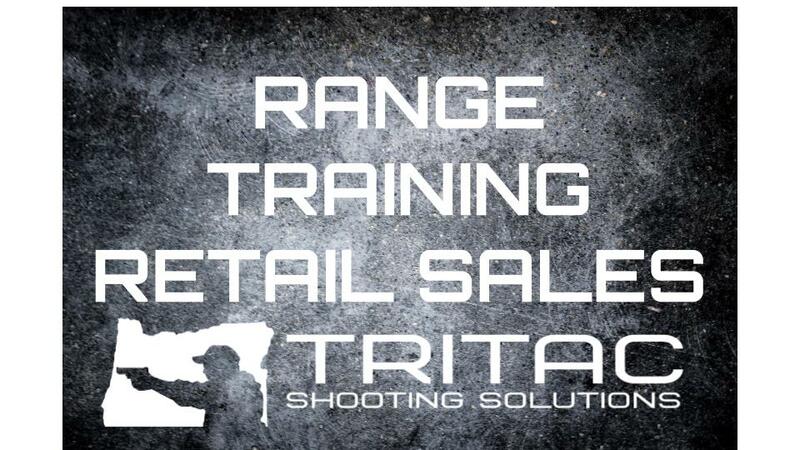 At Tritac, you’ll find knowledgeable people behind the counter and a diverse group of friendly people using the range. I enjoy the time I spend at Tritac, and my shooting has improved a lot since becoming a member. My experience has been so enjoyable that I became a member. I went to TSS to buy a firearm, but found an enjoyable pastime and community as well. 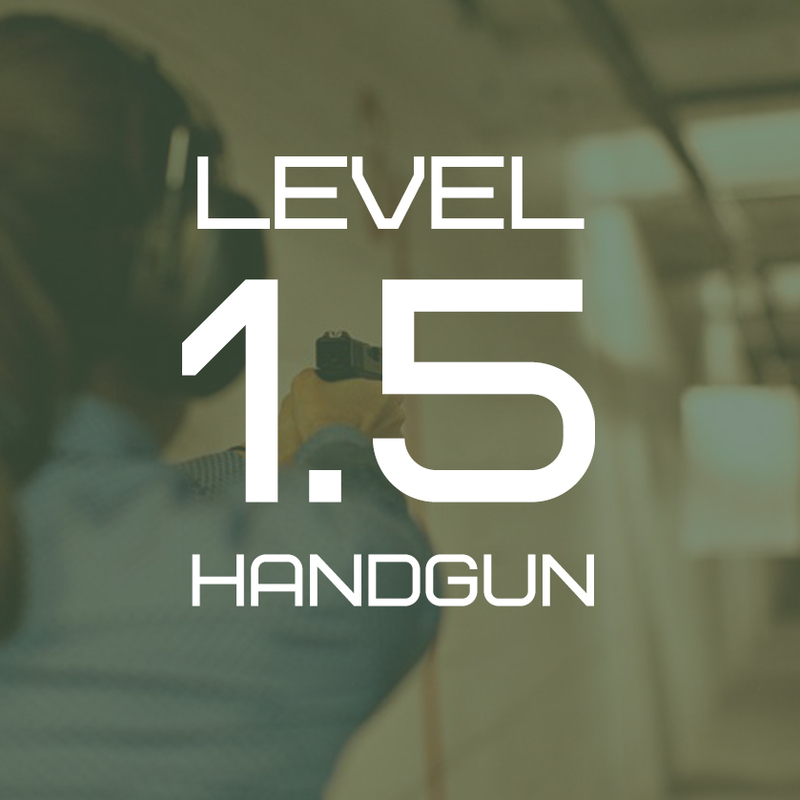 Learn handgun fundamentals with a variety of calibers and weapons. A great beginner class for any and everyone! Even seasoned shooters can get a refresher! Intended for those with some experience who are looking to improve their skills and proficiency in a group classroom and range environment. Expands foundation for any shooter! 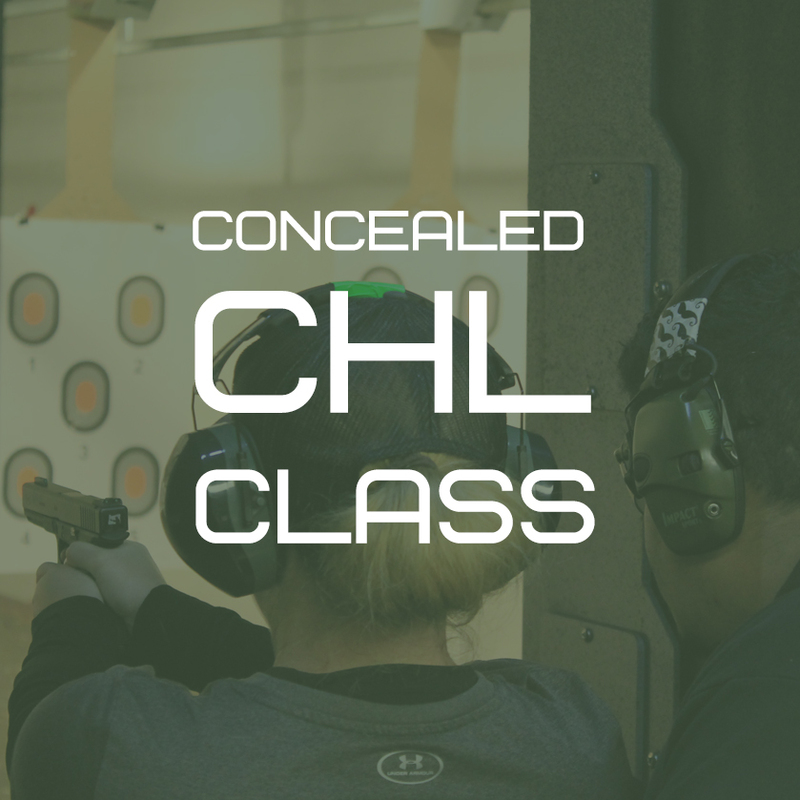 Learn the fundamentals and receive your certification for Oregon Concealed Handgun License. 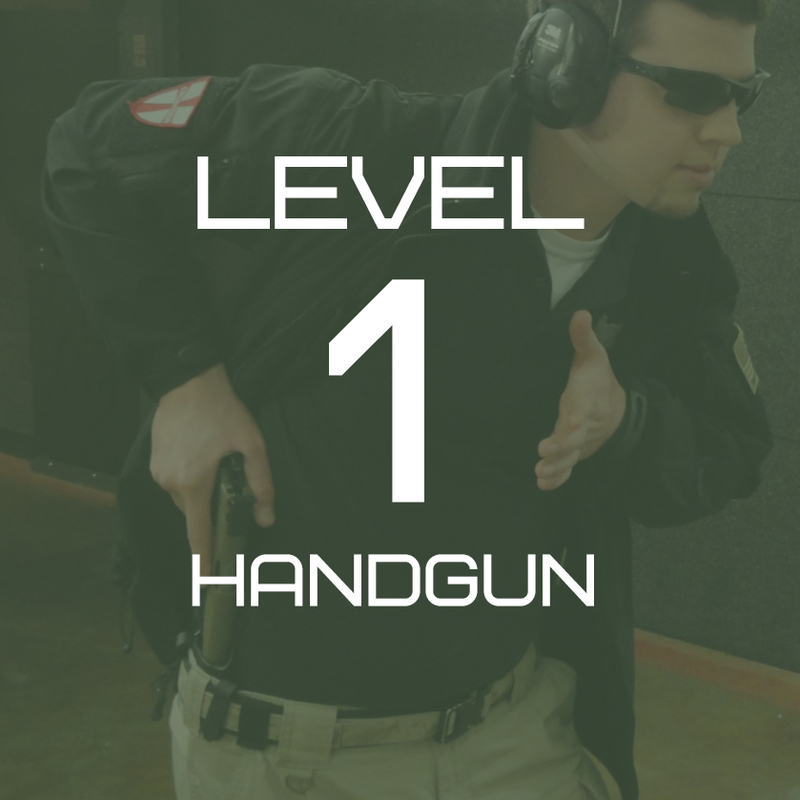 This “checks the box” legally, but we highly encourage taking alongside our LEVEL 1 – Basic Handgun Class. Our range is open to the public and though you do not need a membership to access our facility, our membership packages are designed to give back to our customers.